DO THEY HAVE ANYTHING ELSE TO DO ? Work for Diddy, You have to be broke, desperate, or somewhat insane. 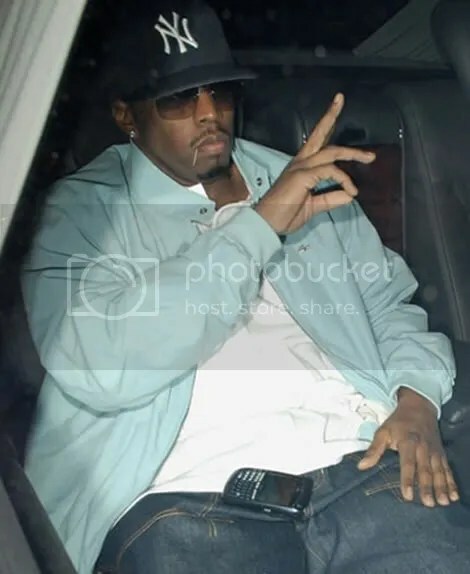 If you have not already notice, Diddy has not had a good track record with employees.. remember when he fired his Choreographer on the “Making The Band “ a few season’s ago….LMAO ! Sean “Diddy” Combs is teaming up with Vh1 for an upcoming reality show that will chronicle his search for a new personal assistant. Open calls will be held tomorrow in New York and Atlanta, with additional calls in Chicago, Los Angles, Houston, Boston and Miami in coming weeks. Applicants must arrive with an application, which can be downloaded from WorkForPDiddy.com, along with a current resume. The pool of perspective candidates will eventually be narrowed to 20 finalists, all of whom will appear on the as-of-yet untitled show on Vh1. It is scheduled to debut this summer. 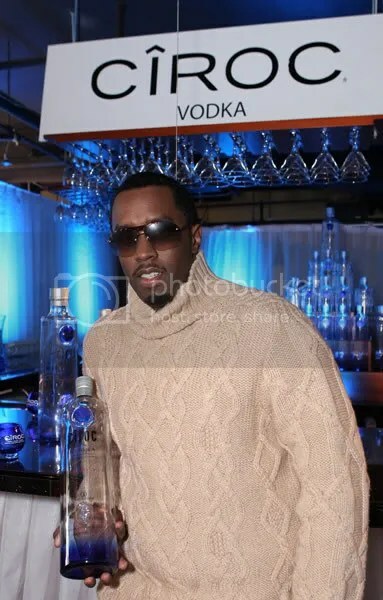 SOMEONE HAS LOST THEIR MIND…..
WTF…..Diddy is not being selfish? 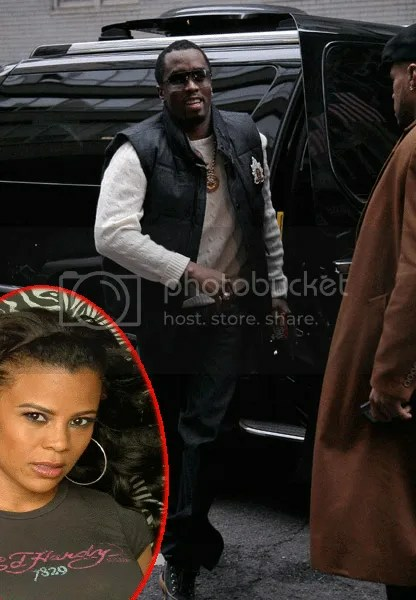 What the hell is going on , I guess Diddy has really found love with Kim Porter because he has done the unthinkable. Harve Pierre, the longtime Bad Boy executive and right hand man to Sean “Diddy” Combs, has been appointed President of the company. Pierre, who met Combs while they were both students at Howard University started at Bad Boy in 1993 as an intern. 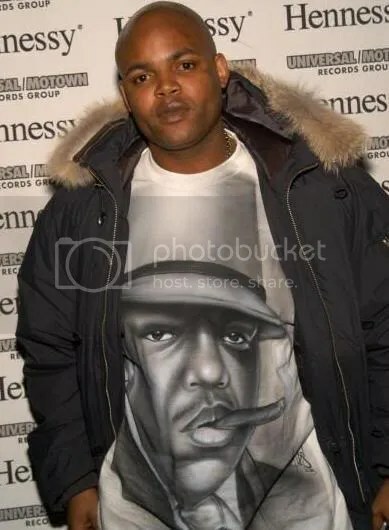 He steadily rose through the ranks and in addition to his career on the business side, Pierre has served as executive producer on over 50 Bad Boy albums and helped guide the careers of artists such as The Notorious B.I.G., Total, 112 and Boyz N Da Hood. As president, Pierre will oversee the finance, creative, promotional, marketing, A&R, International, and Sales divisions at the label. He will also be launching his own imprint, Crazy Joint Entertainment, that will develop talent for Bad Boy.
.::Daddy’s[Diddy] House- has a new addition to the family….. CAN YOU BELIEVE IT! Daddy’s House is not just the name of Diddy’s publishing/studio company…. It has been reported that Diddy is the father of a 15-month old girl named Chance. as you already know-Diddy is the father of twins from Kim Porter -which only was born 10 months ago . I know you wondering how did he do that…..MMMMM! Diddy has worked out visitation right with mother of Chance …Ms. Sarah Chapman. You are currently browsing the archives for the Diddy category.